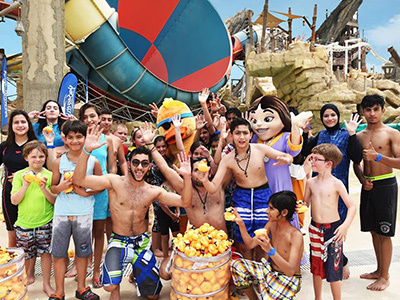 Planning for a great weekend or want to try something unique during your UAE vacation? 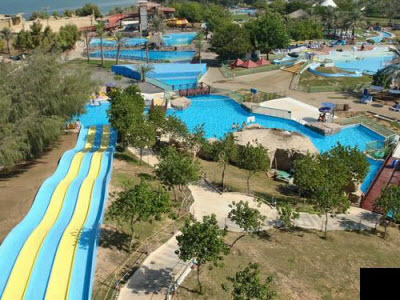 Click ‘Chat’ button on this page or pick up your phone and dial +91 2067488902 to get in touch with our courteous team who will arrange a memorable yet thrilling trip to Dreamland Aqua Park situated on the Umm Al Quwain’s dramatic coastline. 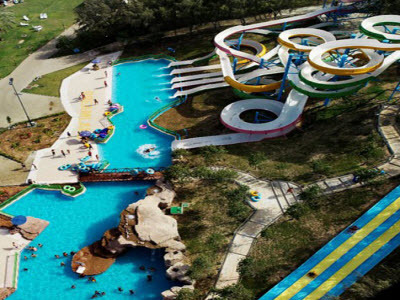 The expansive park, set over an area of about 250,000 square meters and endowed with verdant green landscape, keeps you busy throughout your time here, with a peerless host of slides, exhilarating rides, impressive go-karting facilities, tennis court, and mini pet land sheltering a number of domestic animals. 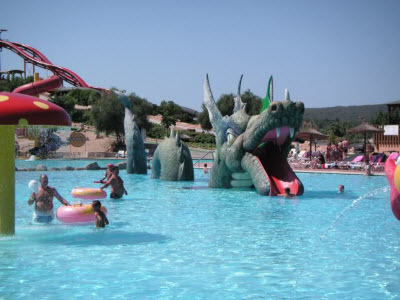 Attractions such as Dead Sea, Hippo Island, and Twisting Dragon are irresistible for water sport afficianados. 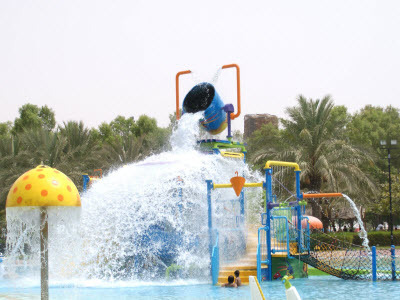 There is also Aqua Play to enthrall your little ones. 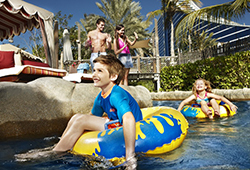 Moreover, gaming enthusiasts can make most of the park’s video zone replete with up-to-date electronic games. 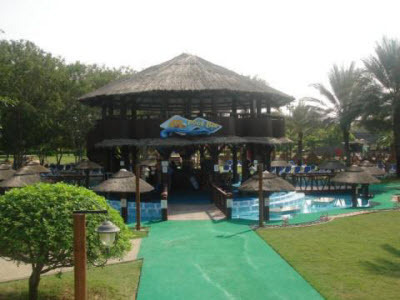 A spectrum of restaurants and cafes, aside from a pool bar, dotted across the park means you’ve ample choices to recharge your energy level at regular intervals. 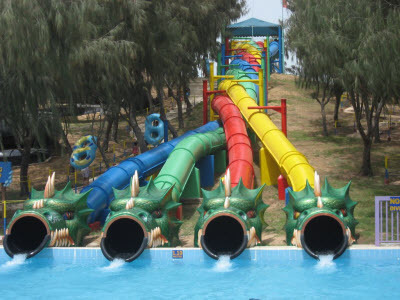 Entrance ticket to Dreamland Aqua Park. 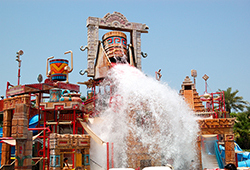 Access to more than 30 rides and slides. 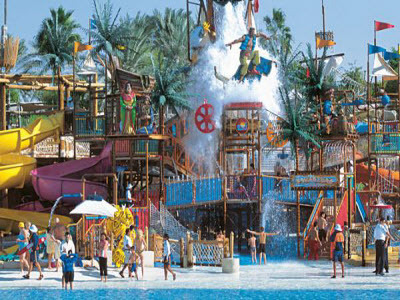 Access to dry attractions such as go-kart circuit, mini pet land, multi-play court. A really amazing tour! 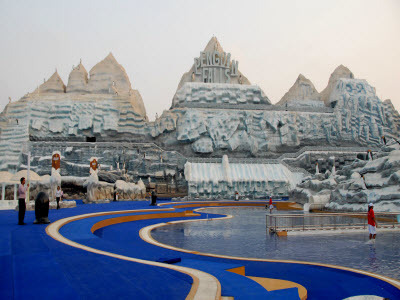 Visiting this theme park and spending a complete day here was an unforgettable experience for myself and family. Looking forward to visit here again! Brilliant tour! The whole experience from start to end was amazing. Rides and everything about this park were fantastic. We’ll definitely do this again. 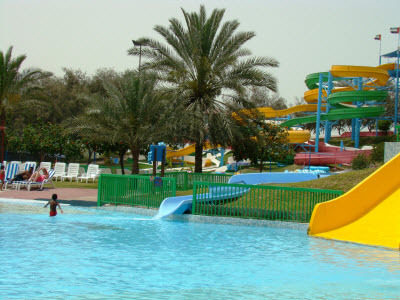 One of our favorite day outs while in UAE. I recommend this trip to all.